Sugar-free Ginger Green Matcha "Panna Cotta" Sugar-free Ginger Green Matcha "Panna Cotta"
So, it was a tie between A and C. Which meant someone (me) had to be the tie-breaker. I went with what my gut said. Cover A looked a little bit too much like a textbook to me, so I decided to go with C. But some of you had some very constructive criticisms about C and I took those to heart and ended up making some changes to that design (color!). Also, at the eleventh hour (and at my dad’s excellent suggestion) I added a subtitle to make the primer feel more personal and approachable which meant tweaking the design just a tad. You’ll have to wait until the e-book is published to see what I did. Tease! Again, thank you all so much for taking the time to share your thoughts! 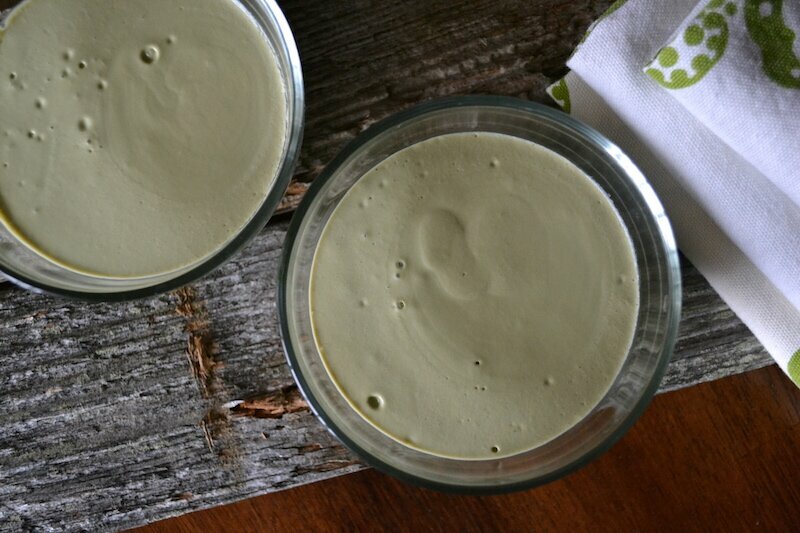 So – – today I’m thrilled to be sharing my Ginger Green Matcha “Panna Cotta” with The Sweet Life, (as of 2015 called My Darling Vegan) a beautifully-photographed, mouthwatering blog where you need to spend some solid ogling and drooling time. The recipe is crazy easy and contains no sugar, no oil, and no gluten. 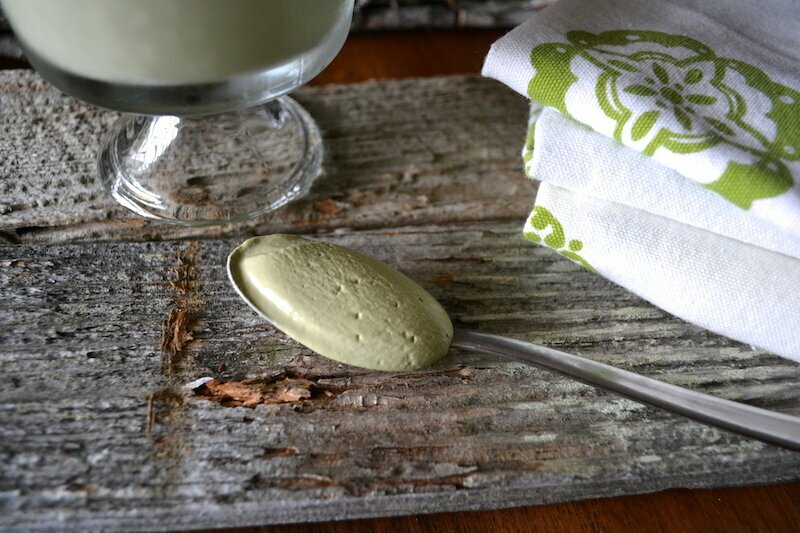 A dairy-free, sugar-free smooth and creamy dessert with the power of matcha and ginger. So simple to make! Put all ingredients in a high-speed blender and process until very smooth. Pour into for small ramekins or cups and chill for 6-8 hours. Serve with generous dollops of whipped coconut cream. If you use a banana, the pudding will darken over time. Califia Farms makes a delicious toasted coconut milk. Glad you went with C! Going to check out your guest post, looks scrumptious! That looks so easy but absolutely delicious (and it uses tea – hurrah!). And this would be wonderful WITH a cup of tea, of course!